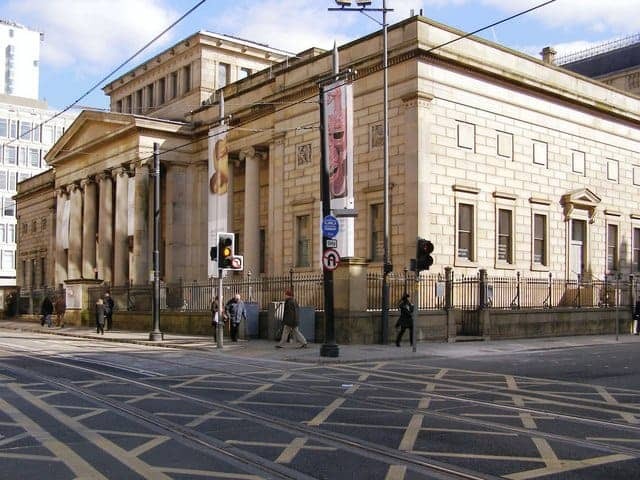 Manchester Art Gallery is one of the country's finest art museums outside London. The collection ranges from historic to international contemporary art spanning six centuries and includes many major modern pieces. Particularly notable are 19th century British paintings, especially the Pre-Raphaelites. There are also decorative arts, ceramics, silver, glass, furniture and costume collections.